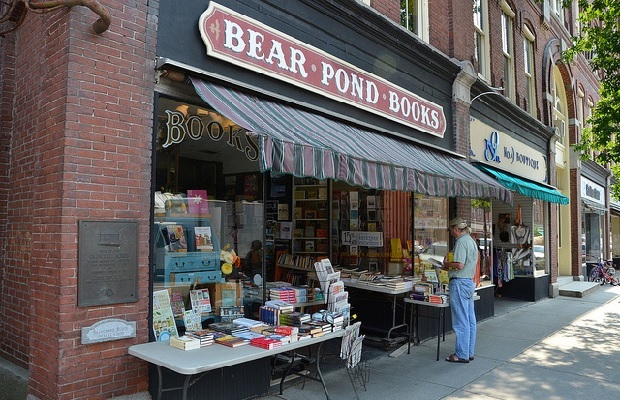 Paste Magazine has a great feature on the 17 Best Indie Bookstores across the United States, and Montpelier’s own Bear Pond Books is represented on the list! Snowpiercer is one of those SF films that’s been getting a lot of press in recent months: studios and distributors have wanted to aggressively cut it down and edit it, critics have really loved it, and it’s not going anywhere near a mainstream theater. Fortunately, we’re plesantly surprised (somewhat) to see Montpelier’s Savoy Theater pick up the film. Set in the near future, after an attempt to counteract global warming has backfired, the entire movie takes place on a hurtling art-deco locomotive that circumnavigates the globe at a rate of one revolution per year and holds all that remains of our population. Survivors are ruthlessly subdivided into warring classes in segregated compartments. The soot-covered 99 percent are penned in like steerage refugees in the tail of the train, where they subsist on gross, gelatinous protein blocks and are powerless when armed thugs confiscate their children. Closer to the front are the fat cats living in decadent comfort. They worship an Oz-like figure named Wilford who resides at the very head of the train and sets the Darwinian rules. Snowpiercer starts Friday, July 11th, the film will be screened in Montpelier. No word on times just yet, or for how long. Hopefully, this signals that the Savoy will be picking up more and more of these indie SF films that don’t get a lot of screen time in places like the Majestic 10 or Essex Cinemas. We noted recently that Jodorowsky’s Dune is coming to Vermont soon – it’s now playing at the Merrill Roxy in Burlington, with screenings at 12:50 and 6:35. It’s running at least through the 15th of May. If you miss it then, fear not: it’ll be headed to the Savoy Theater on May 30th, according to the film’s website. 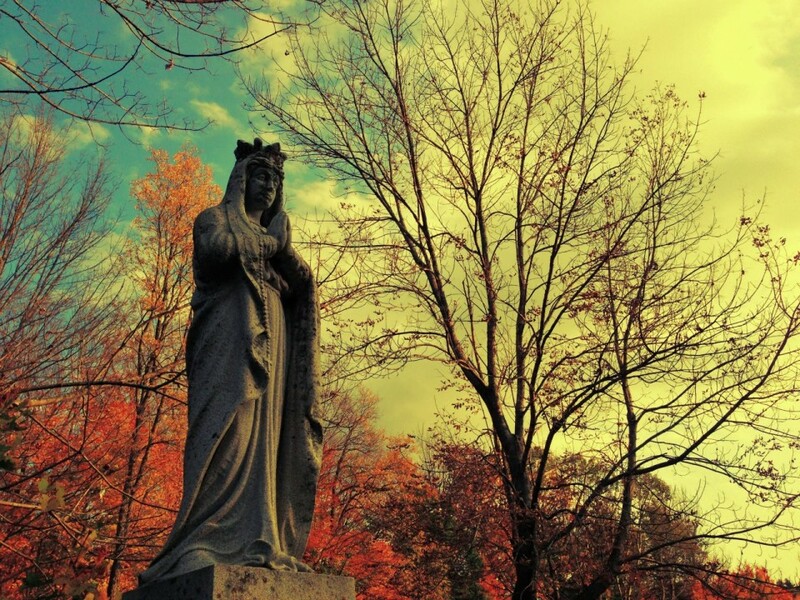 Local author Kevin Macneil Brown will be releasing his latest mystery novel today in Montpelier. 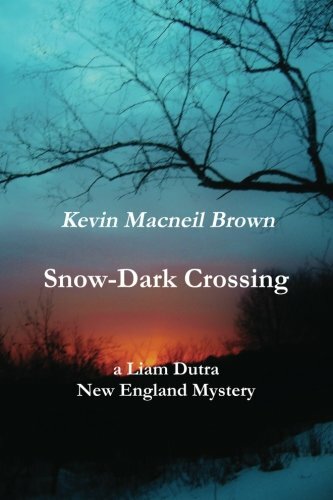 Titled Snow-Dark Crossing, it’s the fourth book in his Vermont-based series featuring historian Liam Dutra. The event will be at Kellogg-Hubbard Library at 6:30pm. You can read an excerpt from the book here! It’s looking like two Vermont theaters are set to screen the well-reviewed documentary Jordowsky’s Dune. It’s about Alejandro Jodorowsky’s unsuccessful attempt to adapt and film Frank Herbert’s 1965 science fiction novel Dune in the mid-1970s. Both the Savoy Theater in Montpelier and The Merrill Roxy theater in Burlington list the film under their respective coming soon sections, although there are no dates are announced just yet. The documentary’s website doesn’t yet list Vermont as receiving it just yet. Stay tuned: this looks like it’ll be excellent. Join us for the pre-release of Journey Into Nyx at The Book Garden. We have 3 events planned. Friday night at Midnight, Saturday at 10 am, and Sunday at 10 am. The cost for each event is $25, and there will be JIN booster packs for the top finishers. Friday night, 4/25/14: 11pm sign-up, play starts at Midnight. Saturday, 4/26/14: 9 am sign up, play starts at 10 am. Sunday, 4/27/14: 9 am sign up, play starts at 10 am. Come learn about the exciting world of remote controlled virtual reality flight. Join programmer and VR flight hobbyist Jim Carroll for a fun evening of presentation and how-to talk. We’ll see some killer videos of flights captured in gorgeous HD video and talk about some of the underlying technology and its real-world application. Jim will have some of the basic tools available to show. You can sample the video playlist planned for this evening over on Youtube. Space is limited and the chance to fly through VR glasses coveted, so reserve a space through the Eventbrite listing now.